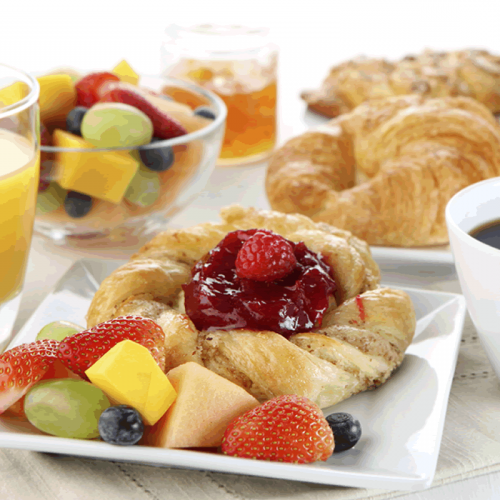 Beginning Friday, April 19th, the Tavern will begin offering a Continental Breakfast* on Friday mornings from 8:00 AM - 10:00 AM! or grabbing a quick bite before hitting the golf course. *Breakfast Menu selections will not be available during this time.